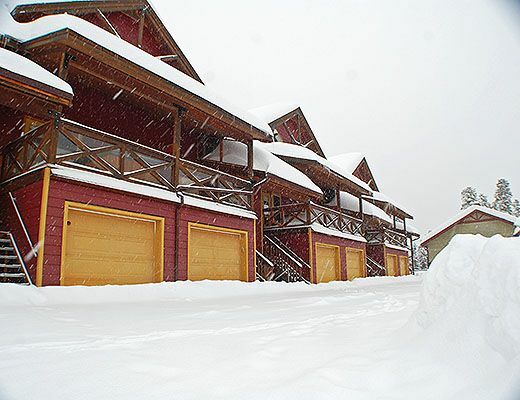 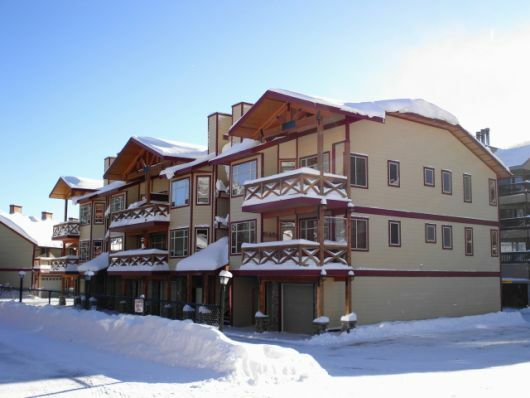 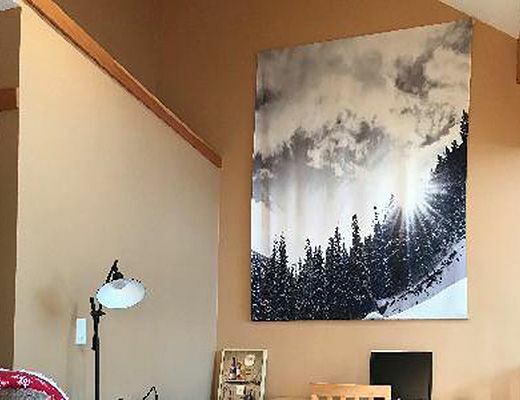 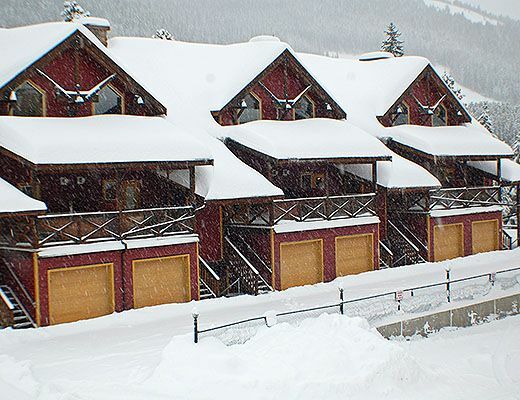 Keremeos Creek Crossing is located in the heart of the village and offers ski in/ski out convenience. 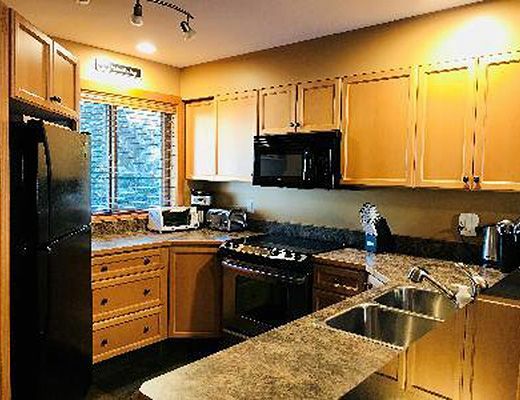 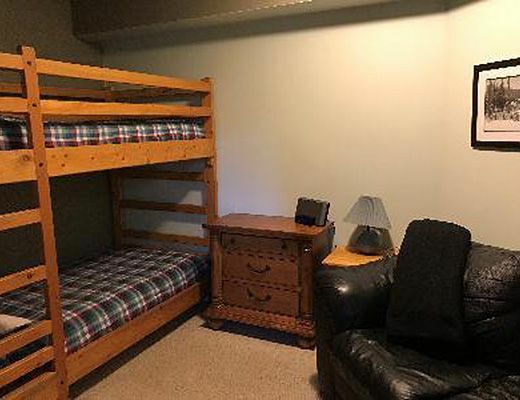 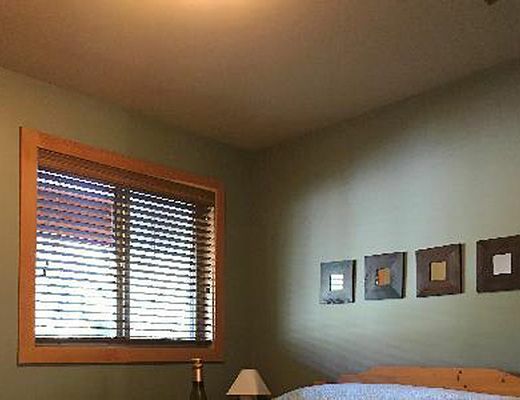 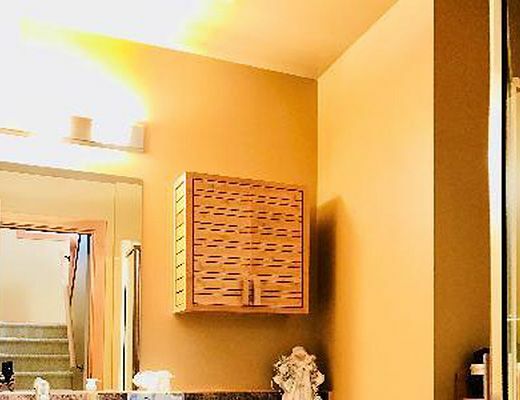 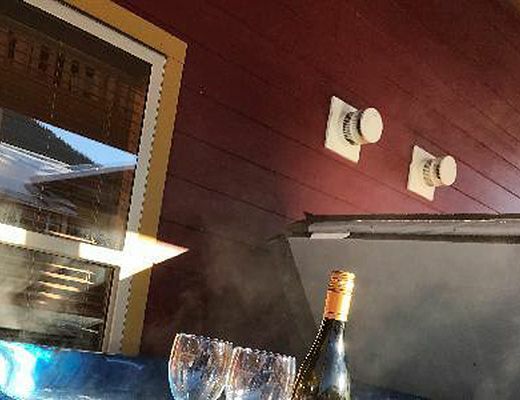 These newer 2-3 bedroom units all come with complete kitchens, river rock fireplaces, in floor radiant heat, beautiful decks with mountain views, a private hot tub, and beds made to perfection. 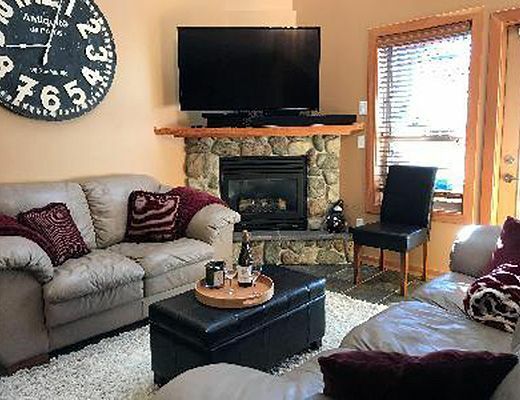 The Living Room offers 2 Leather Couches, satellite television, DVD player, river rock gas fireplace and stereo with 3 disc CD changer. 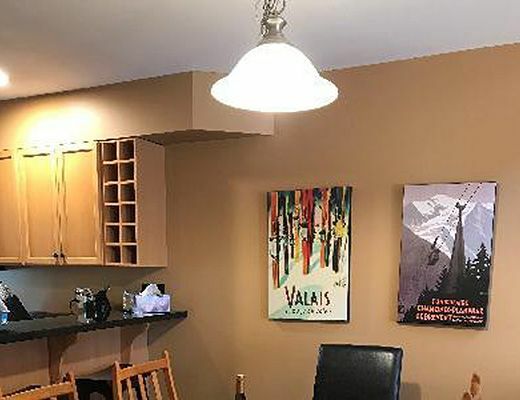 In the kitchen guests will find fridge/freezer, oven/stove, microwave and dishwasher – dining table seats 6.